The Guardian newspaper has switched to a biodegradable wrapping solution as the organisation attempts to reduce its plastic waste. It’s the first UK newspaper to make the move, applied to its Saturday editions which contain a host of supplements and magazines previously wrapped in polythene. The new wrapper is produced using potato starch and, as such, can be placed in recycling unlike traditional plastic-based wrapping materials. The solution will also be used for copies of the weekday paper dispatched to readers within London as part of their subscription package. However, both The Guardian and its sister The Observer are putting their print prices up for the first time in three years – the weekday edition will increase by 20p to £2.20, while the cost of the Saturday edition will increase by 30p to £3.20. The Observer will also cost £3.20 following a 20p increase. Guardian Editor-in-Chief Katharine Viner said: “Investigative reporting is difficult, costly and time-consuming. 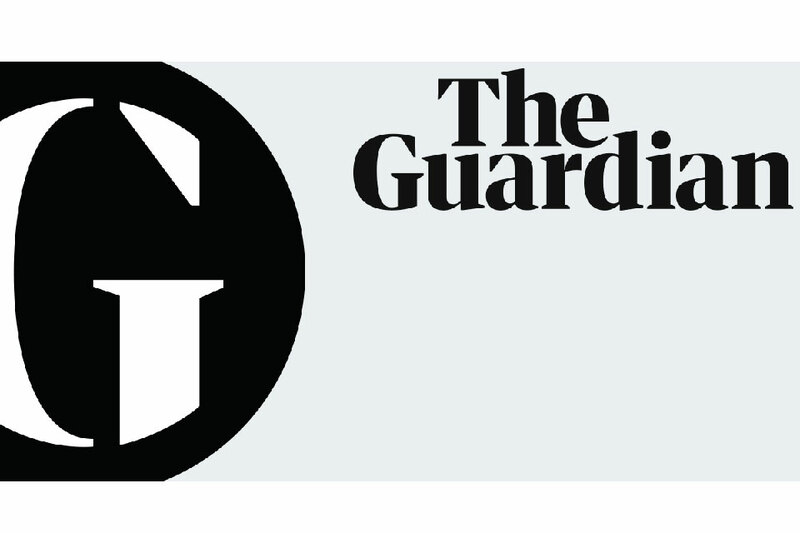 Thanks to the support of readers who buy the Guardian, the Observer and the Guardian Weekly in print, subscribe to our digital premium app, or make financial contributions to the Guardian, we are on the path to financial sustainability. Research from Close Brothers has revealed the supply chain concerns UK SMEs from multiple sectors have regarding Brexit, including the Print sector. The asset finance specialist polled 900 businesses – while 56% say they have felt no impact on levels of business from the UK’s decision to leave the EU, a further 20% said it was too early to tell; only 24% had felt any kind of effect. In the Print sector, Close Brothers says the results closely reflected those of the UK as a whole, which means it’s clear that the majority of Print businesses are yet to feel any real and tangible effect from Brexit. In terms of spending decisions, more than three quarters (76%) of businesses have not delayed spending or investment decisions because of the EU Referendum. 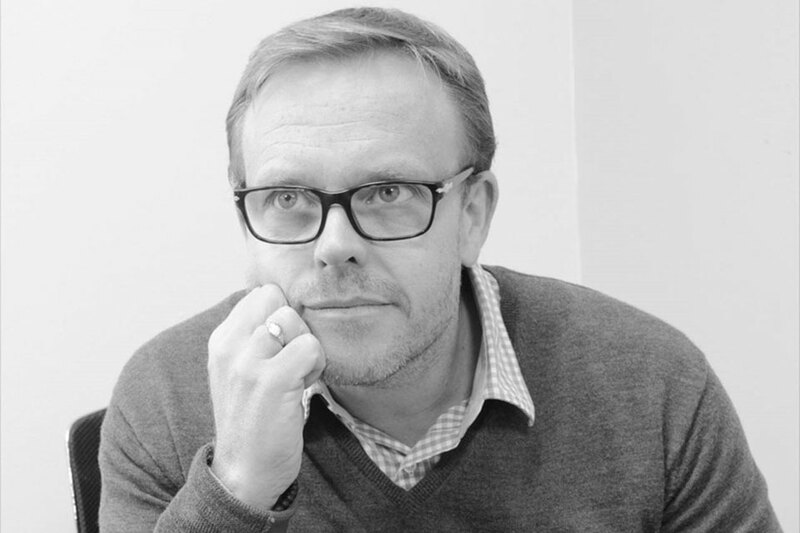 Roger Aust, Managing Director of Close Brothers Asset Finance Print division, said: “Once again, Print businesses reflected exactly the national picture, but what is interesting to note is that 88% of smaller firms – those with a turnover of between £250k to £500k – were the least liable to allow the EU referendum stop them from pushing their business forward and investing. “Close Brothers has a history of lending through all economic cycles, and experience tells us that these organisations aren’t sitting on large reserves of cash, meaning that in order to maintain business levels they typically don’t have a choice but to spend and invest to ensure a sustainable flow of cash. 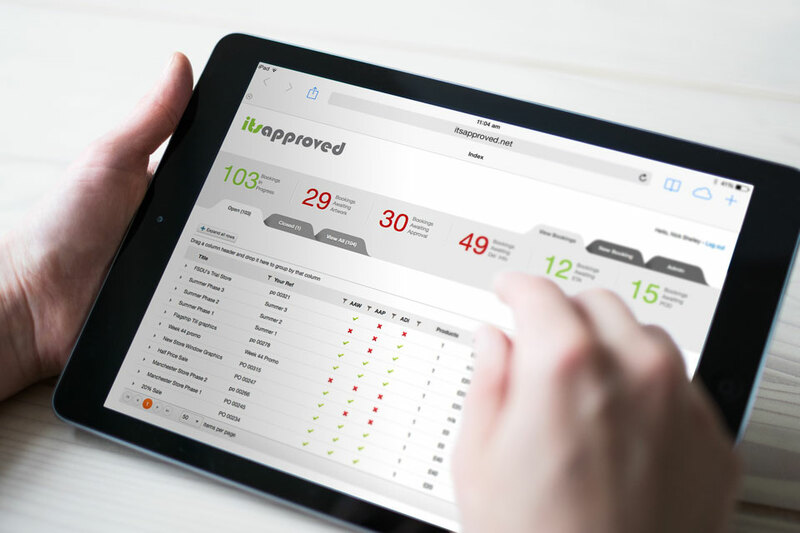 “Firms don’t become unviable overnight; we see it as our responsibility to do what we can to ensure our customers, who are in the main SMEs, remain in business and can build towards a profitable future. “One alternative to consider is restructuring your business finances to make any rise in costs easier to deal with. A great way to do this is through asset finance, which is where our team of experts at Close Brothers Asset Finance can help. Can you tell us how you get started in print? Yes, I began as Precision Printing’s teaboy! And that must have been about 30 years ago. If we were to take on your role, what would a normal day at Precision Printing look like? Rising early and getting started is really important to me and helps me get on with my work throughout the course of the day. To start, I’ll walk the production floors to make sure that everything is running smoothly. This is better than any dashboard or report, as you can see what projects we’re on, which customers we’re busy with, and the types of products that are selling well. Obviously, checking how our business is doing is vital, too. So, after walking the floors, I review our ecommerce channels. Often, I also use the quiet time to complete more complex cost and business proposals, analytical or planning work. Then, I check all of my emails and usually follow this with a few meetings — often, there’s one away from our premises and two or three conducted on our site. I tend to finish work at about 6:30pm. Family time and separating my mind from work is, of course, important. We enjoy doing things together, and I also love cycling, travelling the world and listening to Billy Joel! Do you know any industry secrets you can let us in on? I think readers would be surprised by how fast-changing print is and how much there is to learn. 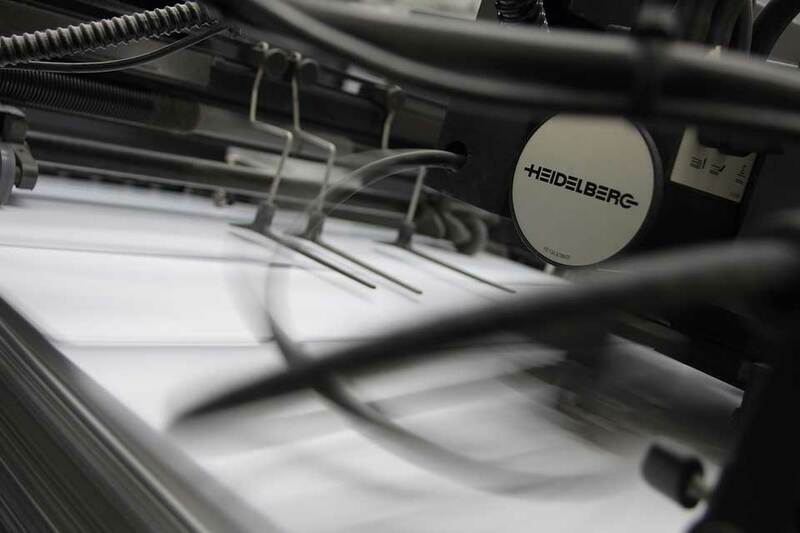 An insider view of print, that many people don’t know about, could be the monetising of emerging technologies, which often includes printing and graphic arts. Good examples of this are e-commerce, digital photography and Apple Mac. At the heart of my job, is the task of leading the executive teams. In a normal week, I dedicate around 50% of my time to analysing and reviewing marketing, sales and business development. Aside from that, I spend about 20% of my time on operational efficiency, 15% on finance and 10% on HR and staff. Are there any role models in the sector that you admire? Being in my position, I have decent knowledge of people in my industry and think it’s important to keep an eye on their careers and decisions. One gentleman that I find particularly inspirational is Alon Bar Shany, HP Indigo’s general manager. He’s somebody I really admire. Alon Bar Shany ran a revolution in digital printing and managed a massive global business, yet still somehow makes time to meet and know most of his significant customers. Do you have any advice you can share with us about being in the print industry or working as a CEO? Harbouring a creative flair and being able to adapt and change with each new trend is critical to anyone’s survival in the print sector. Believe it or not, every business slowly dies as soon as it launches. Also, don’t think that it’s ever too late or too complicated to do something — it rarely is. I’d recommended keeping up to date with advances in tech if you want to excel in print, too. Print is versatile and dependent on new technologies, so being creative, marketing fresh ideas, and producing innovative products. If you can understand different business industries, print is going to be perfect for you. What are the main problems that the print industry is facing? It surprises me that people today have such reservations about the longevity and capabilities of the print sector. So, dismissing the myths that print is obsolete is a slight issue for use at the moment. 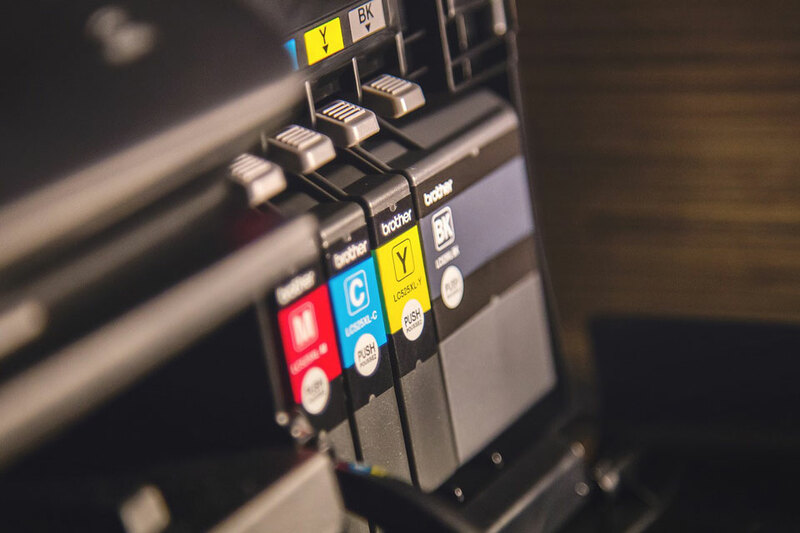 Many believe that physical printing will be replaced with digital formats and this has resulted in reduced demand and margin pressure based on perceived value. Well, print is certainly prospering, so hopefully people will start recognising that it isn’t a dying industry. As digital marketing costs rise and the channels become busier, printing is starting to look like a remarkably good-value alternative. Lastly, would you give us your Precision Printing highlights? As part of Precision Printing for such a long time, there have been many stand-out moments that I cherish. Firstly, I’d say sending out 50,000 orders in just one day was a massive achievement for us. Next, receiving the UK Print Company of the Year award in 2007 was a very proud moment. After these, I’ll never forget when I was selected to be Dscoop: Global Chairman, and was delighted when we launched our “Oneflow” software as a commercial business. Iconic music mag NME will cease its 66-year print run, with the Friday 9th March issue being its last ever going to print. Parent company Time Inc has blamed the decision to close the title on increasing production costs and a ‘tough’ print advertising market, with a new aim of expanding NME’s digital offering and increasing online readership. 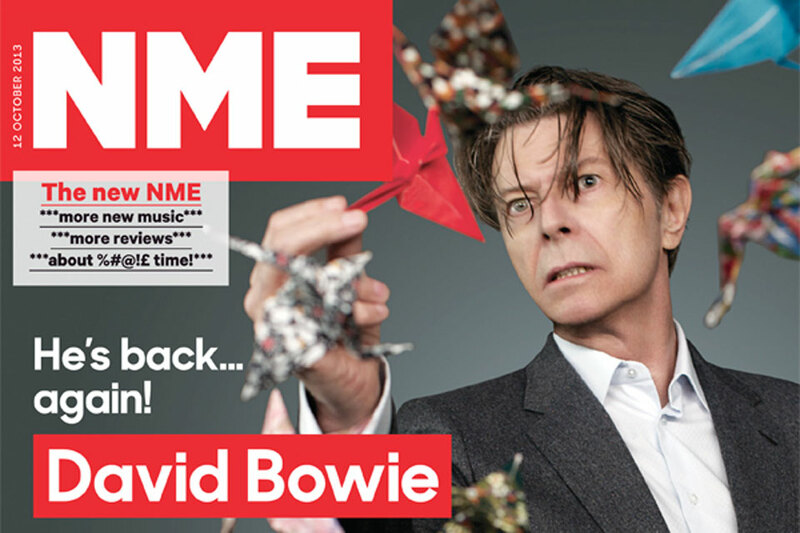 The NME switched from a newstand mag to a free sheet back in 2015 in a bid to increase it’s print circulation and win back commercial partners. Time Inc has said that it will continue to publish special one-off print versions of the magazine and will continue to explore ‘other opportunities to bring its best class music journalism to market in print’. Print is dead! Long live print! Here at Forum Events, we have a long history of working within the print sector, having hosted our Print Services Summit for 10 years. In that decade, much has changed, of course – and nothing more so than the rapid rise in digital print products and services, juxtaposed with the consolidation of the traditional print sector. But print ISN’T dead. 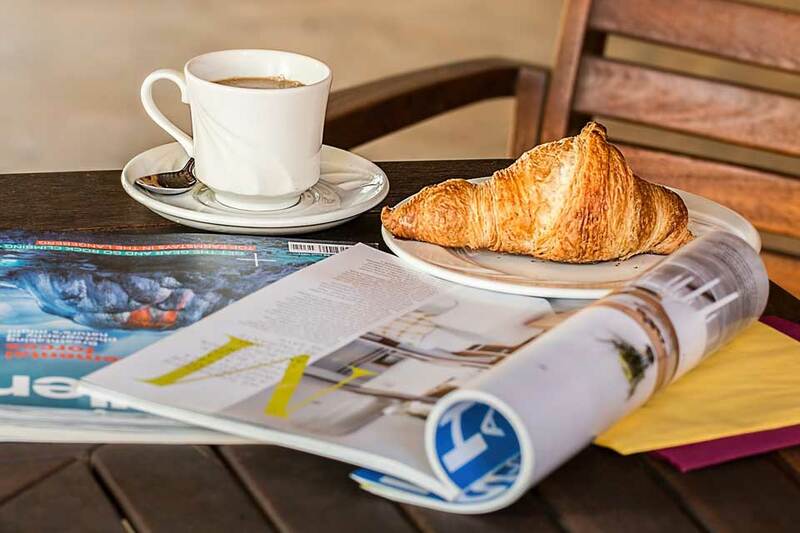 We still love the smell of a magazine hot off the press, freemium newspapers such as the Metro are holding steady and book sales are showing growth. 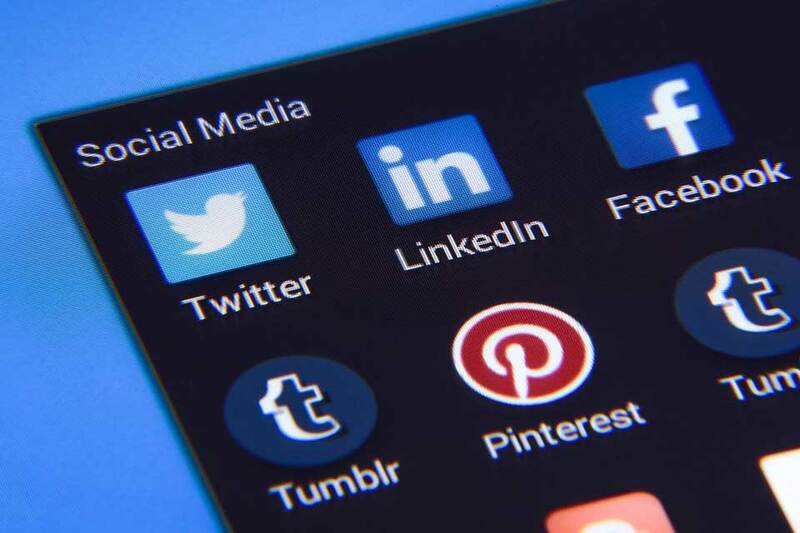 However, the savvy print businesses have adapted to provide new products and services that suit the brave new (or not so new) world of digital – and we have too. The Print & Digital Innovations Summit is the result. Like its previous form, it’s a one-day event aimed at print and marketing professionals who are looking for new product, technology and solutions providers. 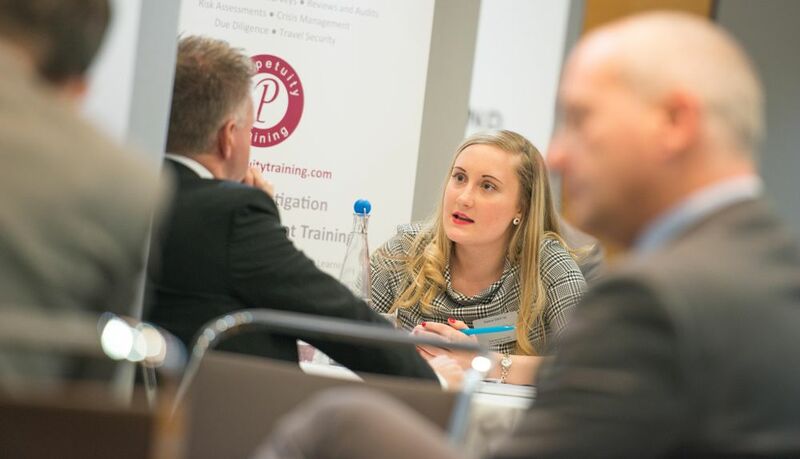 Simply put, we match buyers’ requirements with the suppliers who attend the event for a series of one-to-one meetings throughout the day. In addition, you’ll have the opportunity to attend seminars sessions hosted by industry thought-leaders. And we’ll even throw in lunch and refreshments, too. Print and marketing professionals are invited to attend for free. Simply contact Paige Aitken via p.aitken@forumevents.co.uk to find out more. Or, if you’re a supplier to the sector, please contact Sam Walker via s.walker@forumevents.co.uk.